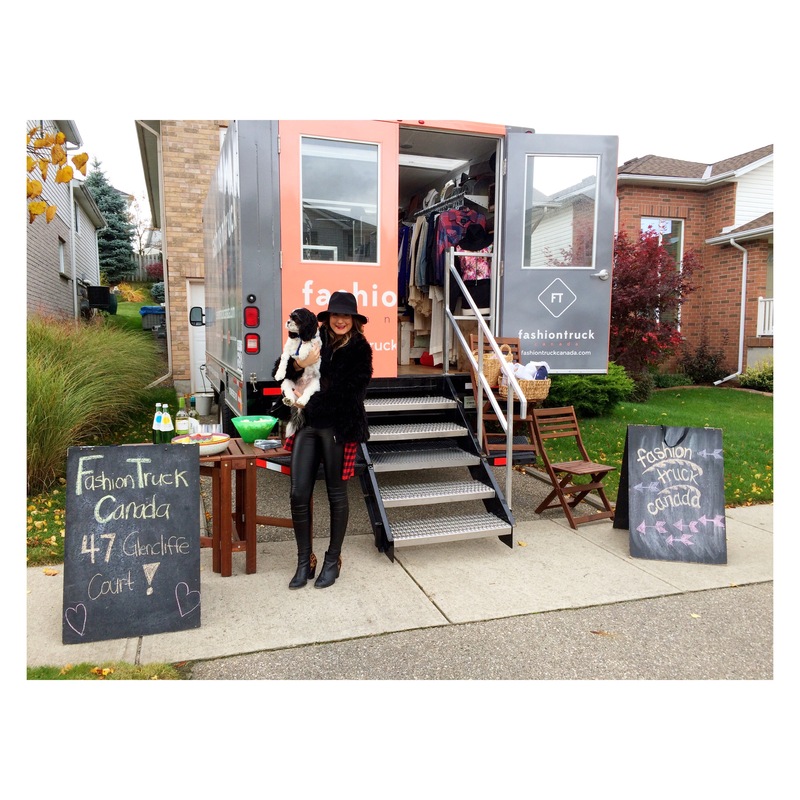 This past weekend Nicole took the fashiontruck to her hometown of Kitchener, Ontario. It was our first time to Kitchener and we were overwhelmed with a warm welcome from our K-W fans. On Saturday, Nicole hosted a private shopping party at her house with lots of yummy snacks, WINE and of course the truck stocked full of new merch. Friends, family, and the ladies of Kitchener all came out to experience a fun day shopping on the truck. Big thanks to everyone who came out and braved the cold rainy weather to #shopthetruck, lots of LOVE! But we weren’t done yet K-W; Sunday, we were lucky to be part of Expedia Cruiseship Center’s Annual Cruise Show at Bingemans Conference Centre. 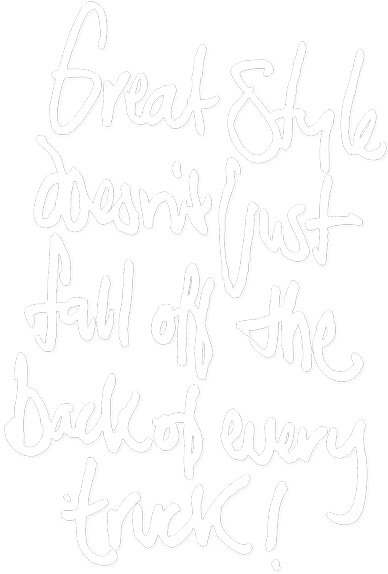 Lots of amazing ladies came out to shop the truck, purchasing loads of fab finds for their trips this year! Thanks for an awesome weekend Kitchener, we hope to be back soon!